Victorian Walnuts are in season!! Easy and highly nutritious, there are many sources which indicate that a handful of walnuts is a simple substitute for your daily multivitamin tablet. 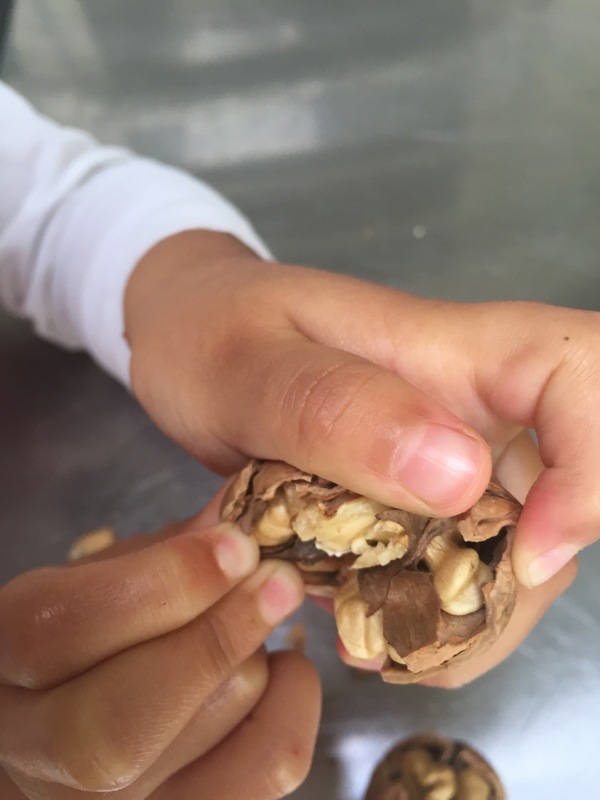 Given all the hype that has surrounded the use vitamin supplements lately, I’m more than happy to let my kids munch on a few walnuts while I prepare their lunch, and can rest assured that they’re eating well. Of course, we each need to find our own way of acquiring the nutrients demanded by our busy lifestyles. But I…for one… am more than happy to add walnuts to my shopping list. Click here for a delicious walnut recipe.